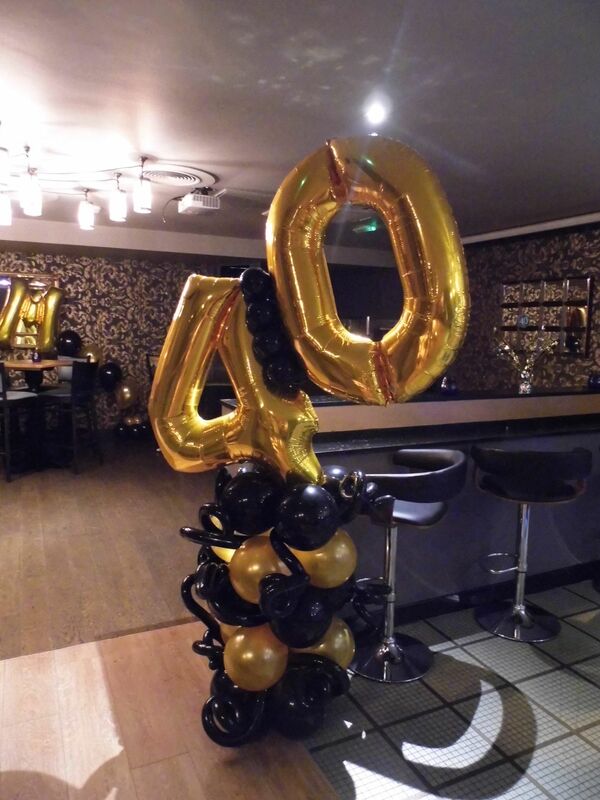 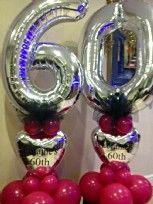 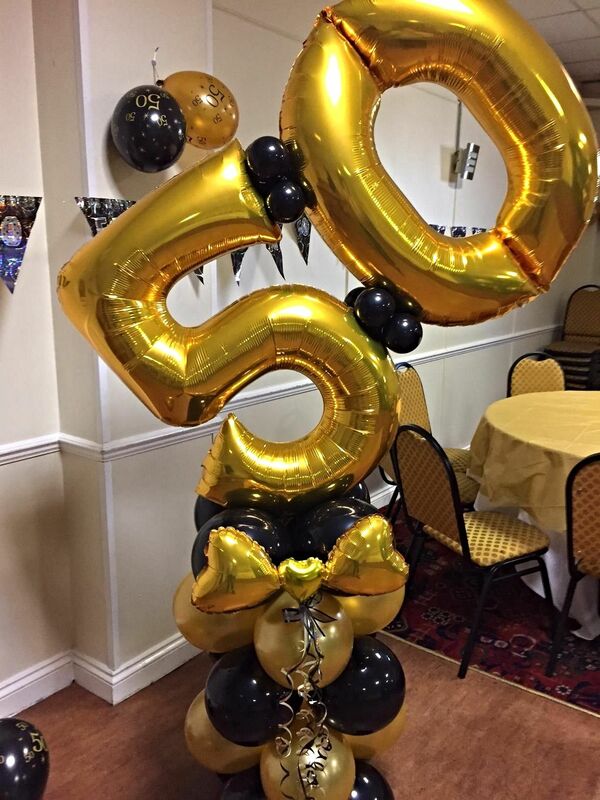 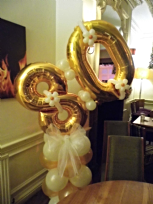 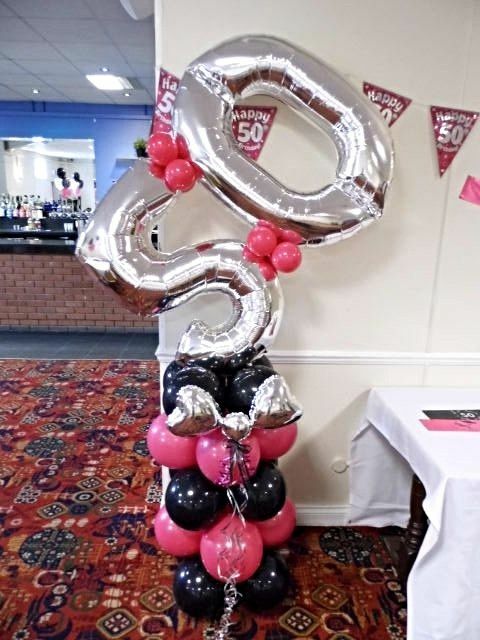 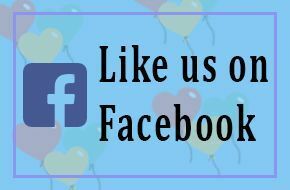 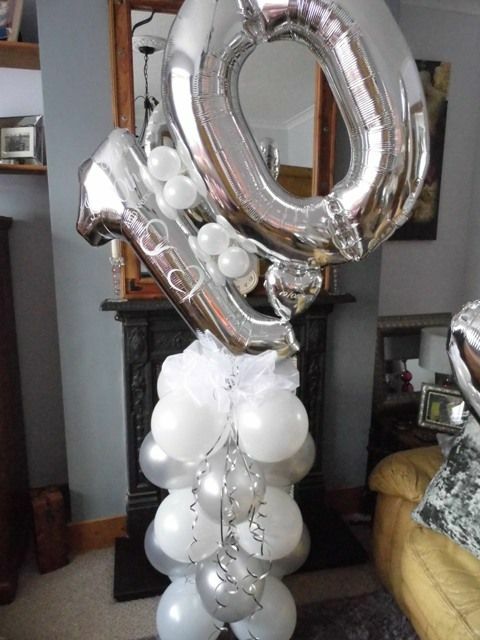 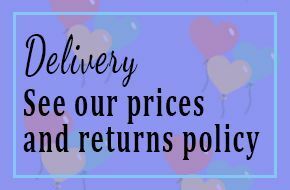 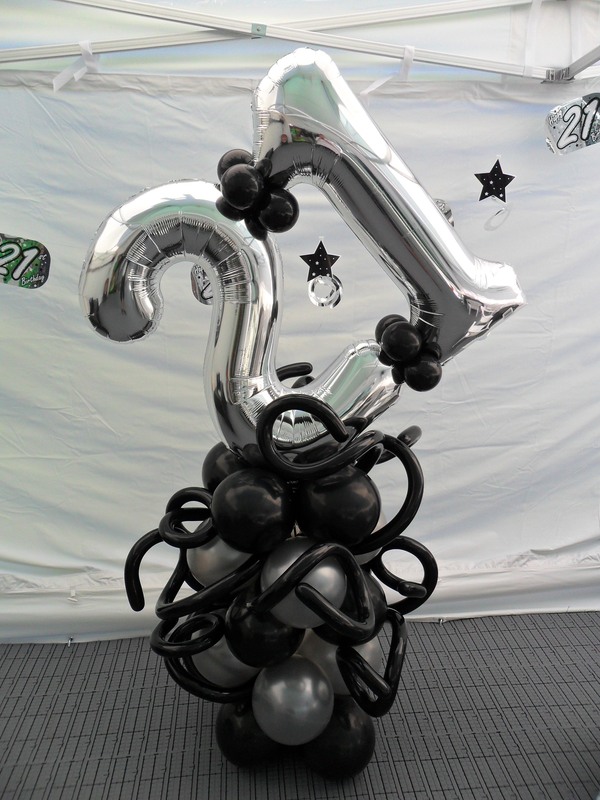 Our big balloon numbers make a fabulous focal point for your party celebration. 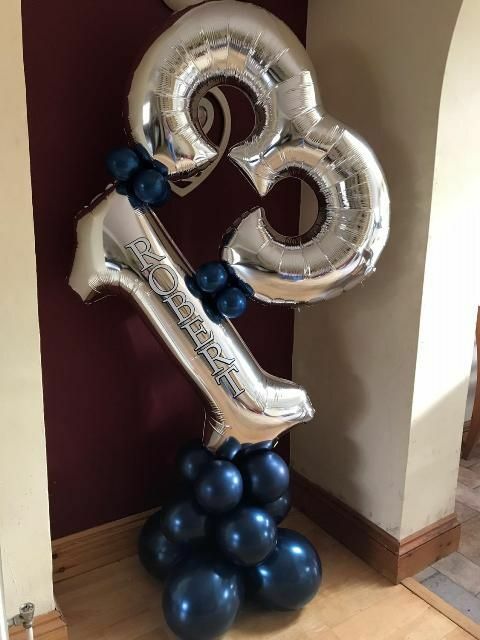 3ft foil number balloons atop a balloon column that stands approx 6ft tall. 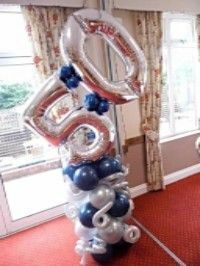 For any age, anniversary, celebration or event we can make these to suit your theme in a variety of designs & colours.